Listen in iTunes and Subscribe! 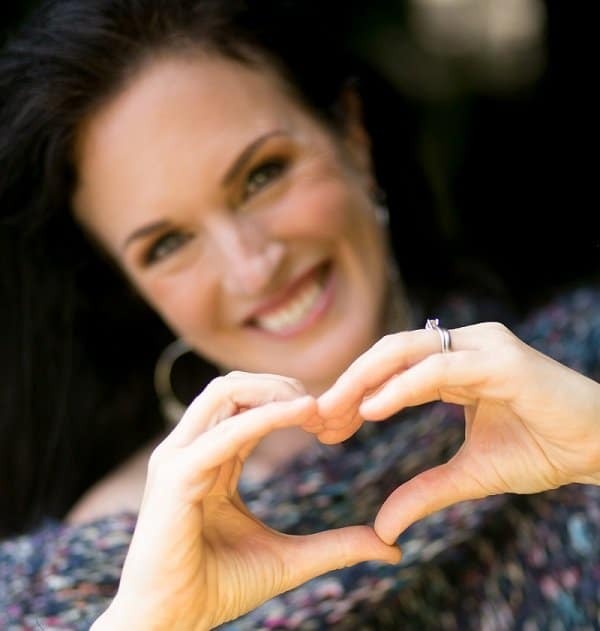 Are you happy with the communication and flow of your relationship? Are you getting your needs met? Beloveds this is such an important topic. We can all improve our relationships as spiritual practice, for our growth and our happiness. Jayson Gaddis is an expert on the topic and he shares his most valuable tips and tools. 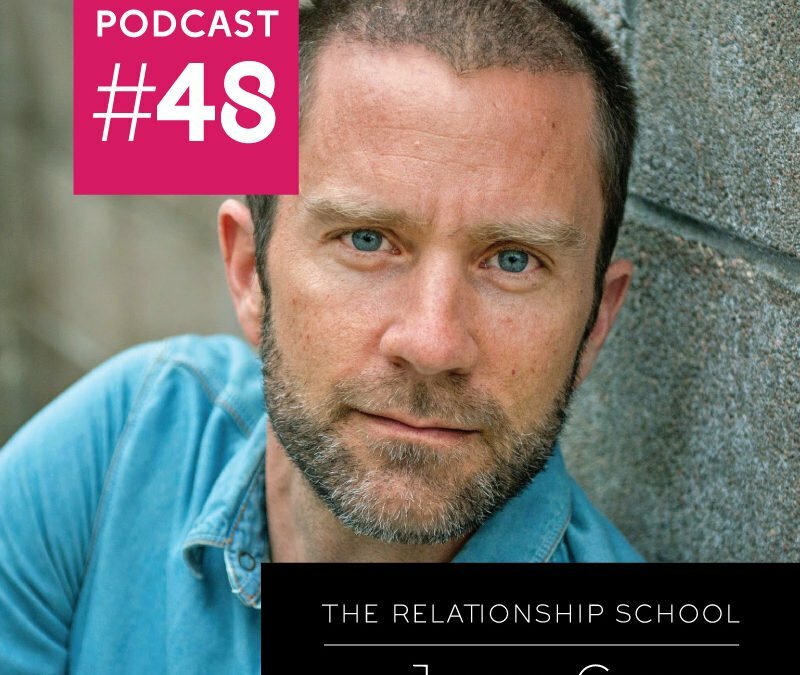 He is such a joy to listen to, a man that is channeling the healthy masculine to help us all have better relationships. 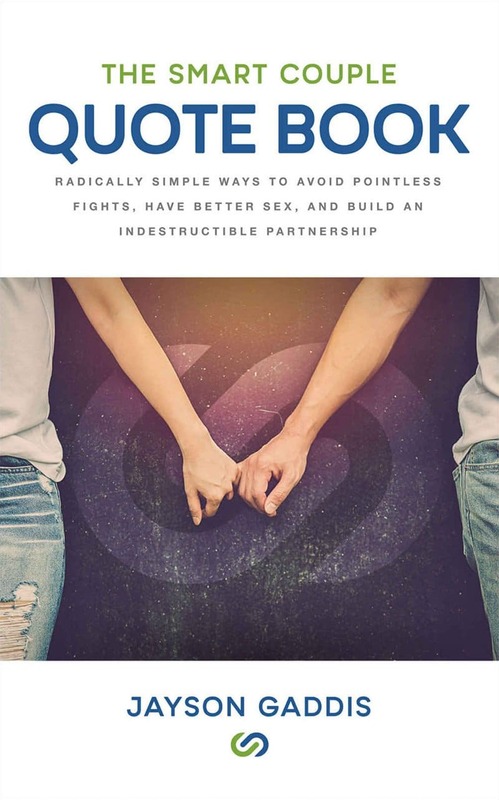 Jayson offers us amazing and effective tools for dealing with conflict, respecting one another and ourselves in relationship. 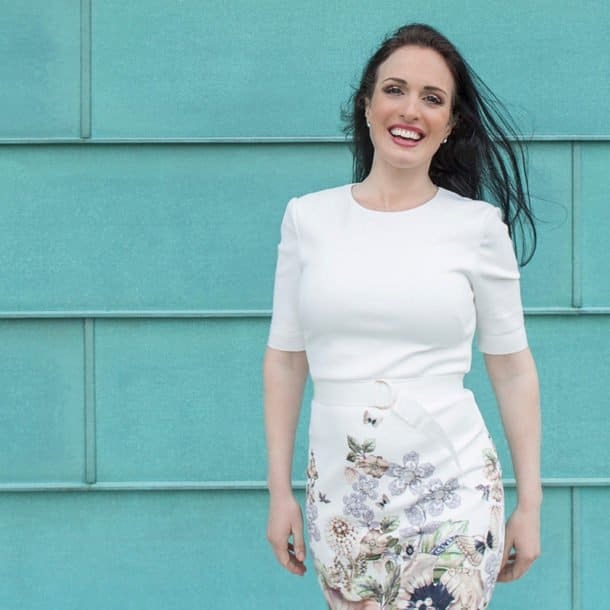 Learn how to get your needs met while offering the same to your partner. 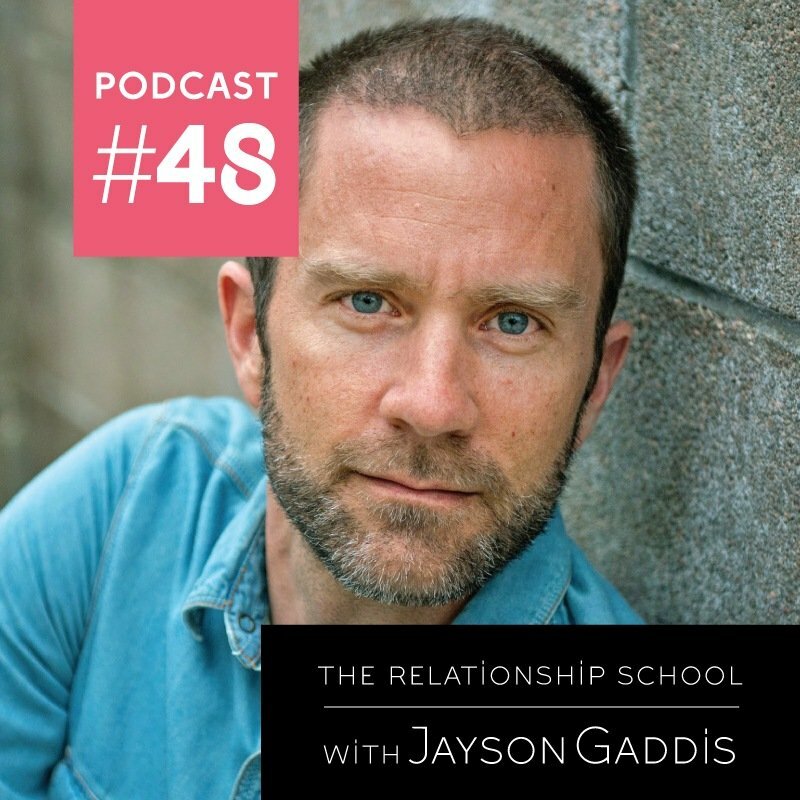 Jayson Gaddis is a relationship student & teacher, author, host of the Smart Couple Podcast, and founder of The Relationship School. He is on a mission to teach people the one class they didn’t get in school– “How to do intimate relationships”. That’s why he founded The Relationship School. He was emotionally constipated for years before relationship failure forced him to turn his life over to learning about relationships. Now, he’s been married to his amazing wife since 2007 and has two beautiful kids.